Cutting operational costs is one of the easiest ways to increase profits for your business. The less money you spend, the more you make on margin. When trying to increase your profits, cutting down expenses can help you avoid the alternative, which is raising the cost of your goods or services. Raising costs puts you at risk of losing customers and missing out on sales and isn’t always the most practical route. Yet at the same time, you want to be able to ensure that the quality of your products or services does not suffer. For this reason, it may be useful to take a look at what kind of changes you can make to lower your operating expenses, like limiting how much energy your office uses. 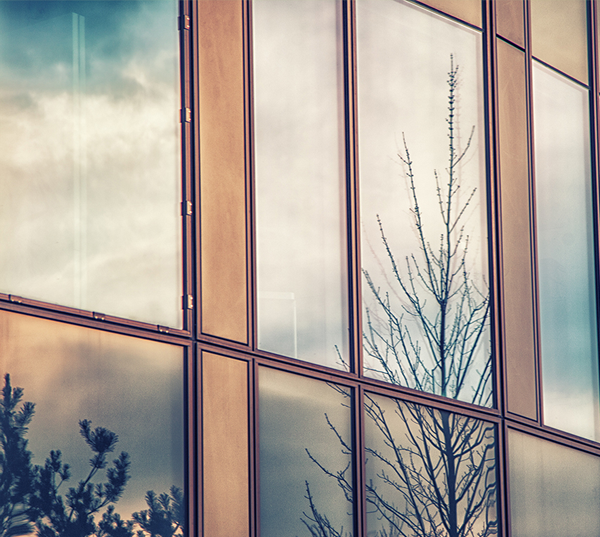 By installing an energy efficient window film for your San Jose office, you can significantly reduce how much energy your office building consumes and save money. Today, more and more businesses are beginning to realize the benefits of going green. Adapting energy efficient methods of operating can help businesses save money on operating expenses, attract eco conscious young workers, and make products look more appealing to consumers. There are many different strategies that businesses can adapt to become more energy efficient. However, the easiest and most cost-effective method is installing energy efficient window film. 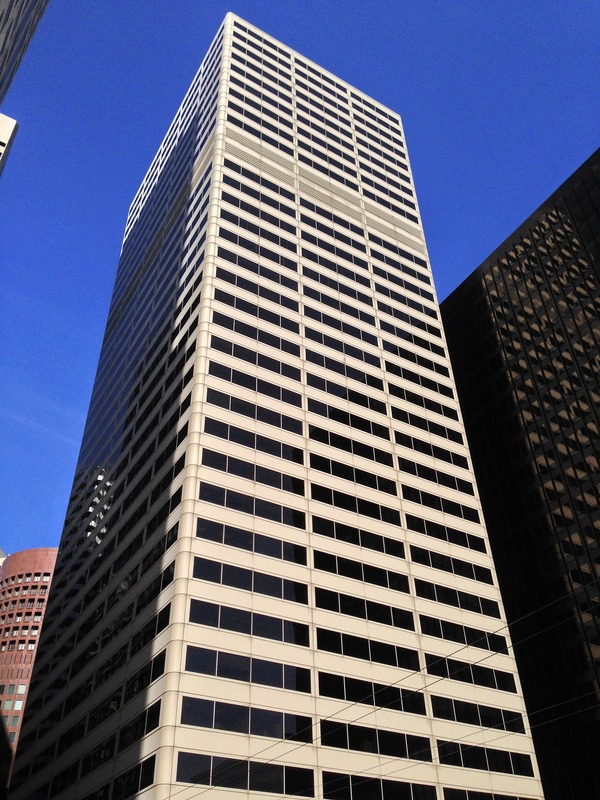 San Jose offices of all shapes and sizes can benefit from energy efficient window film, from high rise offices in Willowglen and Santa Clara to small business in Campbell and other San Jose suburbs. Energy efficient window film regulates how much heat is able to pass through your windows. During the summer, it helps keep heat out. In the winter, it traps heat inside. Year round, it improves the efficiency of your hvac system, saving you money on utility costs for your office. How Will Your Business & Employees Benefit? 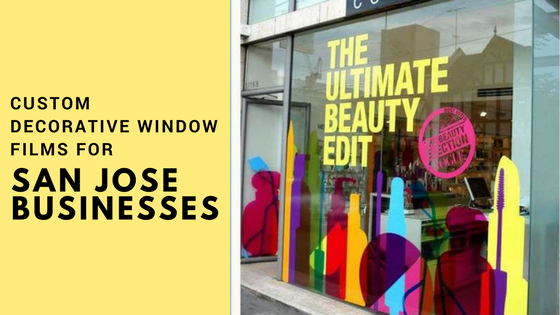 Upgrade your office with energy efficient window film. Call us today to schedule installation services or get a quote.